Check out the winner of Giveaway #8 below! Giveaway #9 Video Coming Soon!!! 👇👇👇 Get Entered to WIN Giveaway #10 NOW and you could be the star of our next winner video! 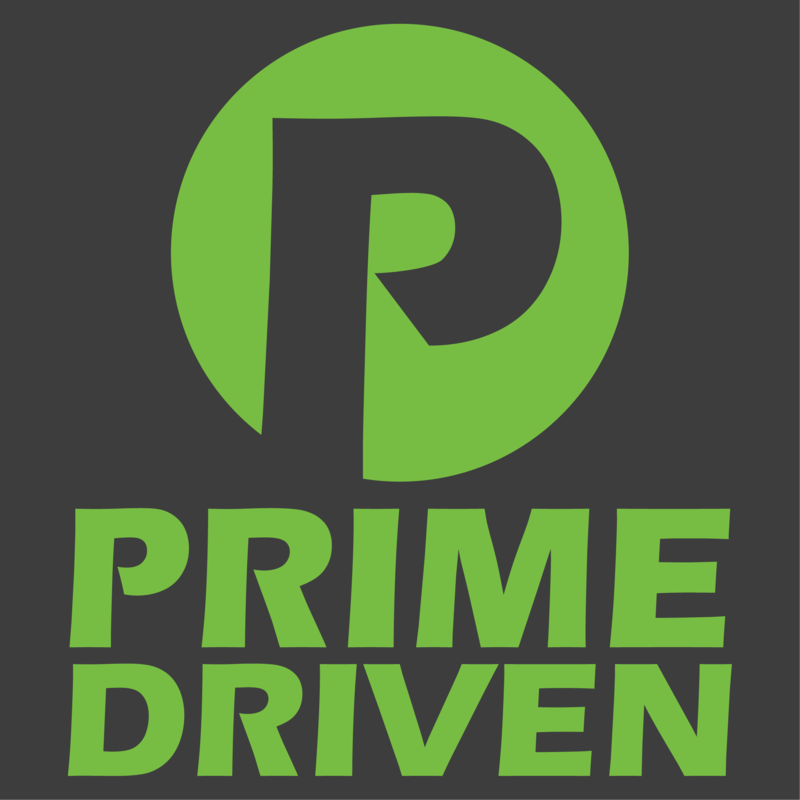 Prime Driven is your ONE STOP SHOP for all of your MR2, FR-S, BRZ and 86 PARTS NEEDS. Oh yeah... and we GIVE AWAY AWESOME CARS too! Whether you are looking for ENGINE SWAP PARTS, PERFORMANCE UPGRADES or just some good ole OEM MAINTENANCE parts, we've got your back. We've been helping car guys keep their cars on the road and running strong for over 10 years now and we are just getting started. Oh, we almost forgot. EVERY $1 you spend on anything in our store (car parts, shirts, hats, hoodies, keychains, whatever) equals 1 automatic ENTRY to WIN our next GIVEAWAY CAR. Whether we have an active Car Giveaway going on or we are in between giveaways, you are always entered. Because we're cool like that. As we like to say, "A chance to win with every purchase is the Prime difference."